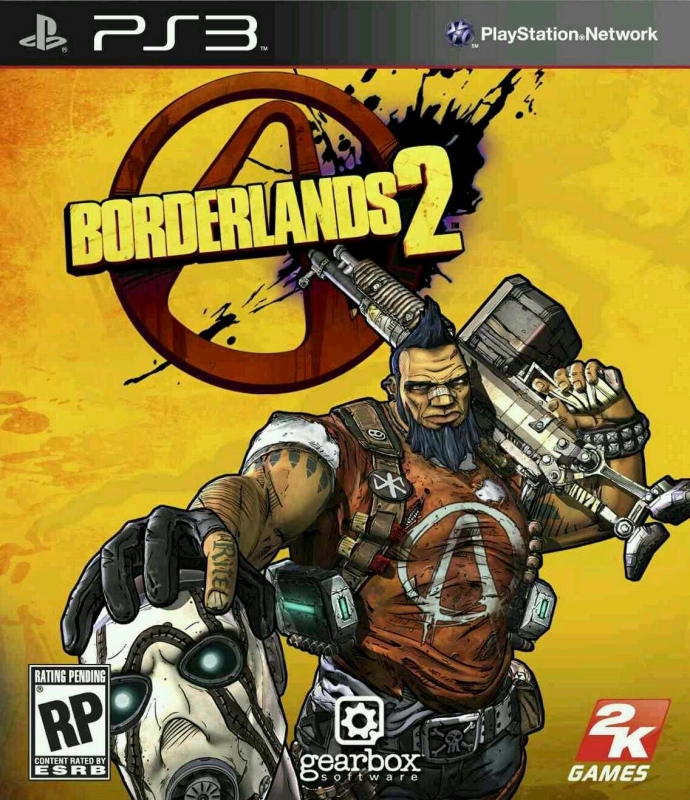 Borderlands 2 is the epic sequel to the ultimate four-player Role-Playing Shooter loot fest. 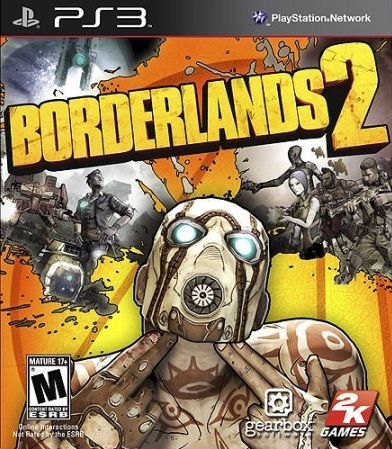 Combining invention and evolution, Borderlands 2 features all new characters, skills, environments, enemies, weapons and equipment, which come together in an ambitiously crafted story. Players will reveal secrets, and escalate mysteries of the Borderlands universe as they adventure across the unexplored new areas of Pandora. picked it up on PSN this week! January Sale ftw! This game is fantastic and the DLC is a blast. Needs to do better than this. Come on people pick it up! 5mil is definitely possible if you count digital sales.